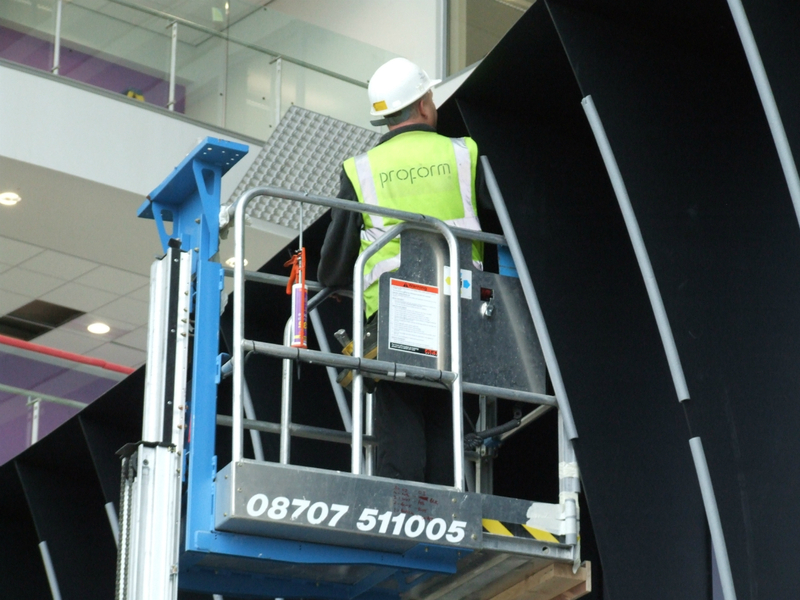 Proform can provide a complete supply and installation service using time served craftsmen with many years of both manufacturing and site experience. 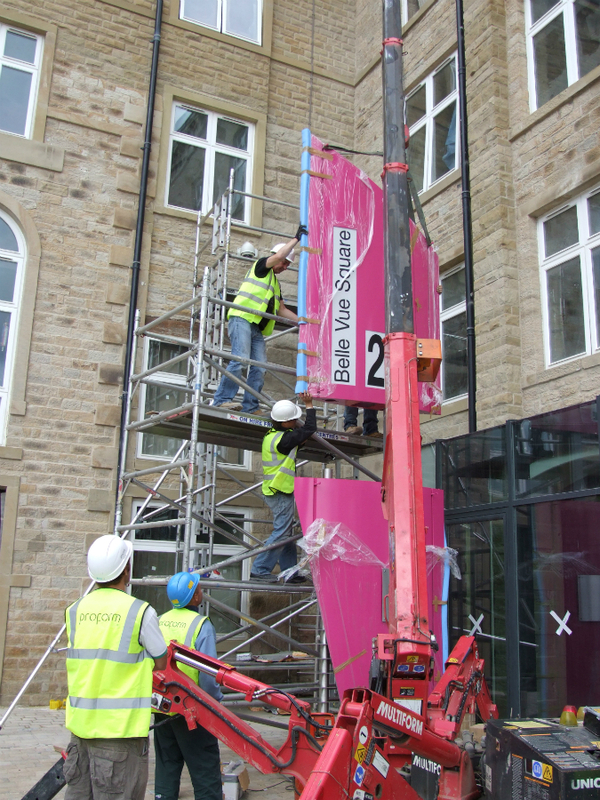 We provide a professional and efficient service undertaking all aspects of the project from design through to manufacture, delivery, site installation and handover. This service also offers our Clients the reassurance of a 12 months defects liability period. Our installations are always undertaken by Proform employees and not by third party companies under the “Recommended or Approved Installer” banner. All our operatives have had health and safety training for both the site tasks & activities they are required to undertake and the plant & equipment they are required to use. ♦ Operations & Maintenance Manual (O & M Manual) documentation provided. All our operatives have CSCS Cards. 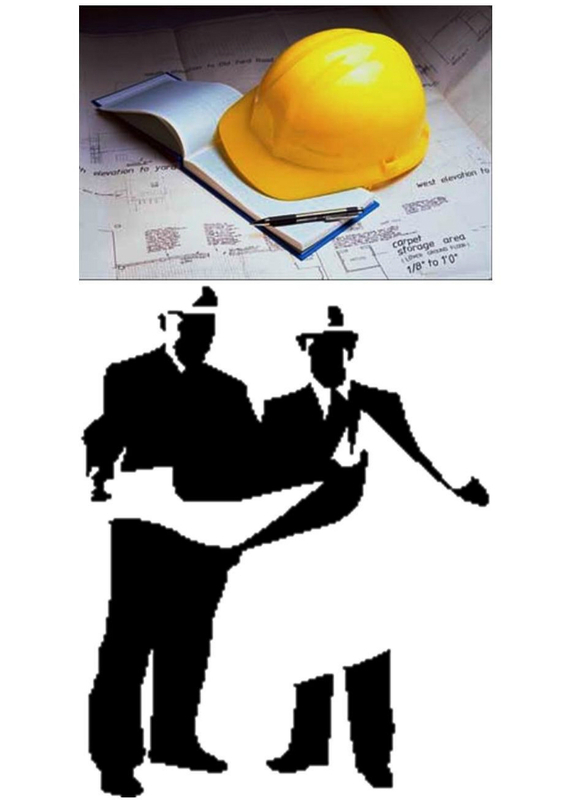 CSCS was set up in the Mid-90s with the aim of improving site operatives competency and reduce accidents. The scheme keeps a database of those working in construction that achieve, or can demonstrate they have already attained an agreed level of occupational competence. Successful applicants are issued with a card giving them a means of identification and proof of their achievements.